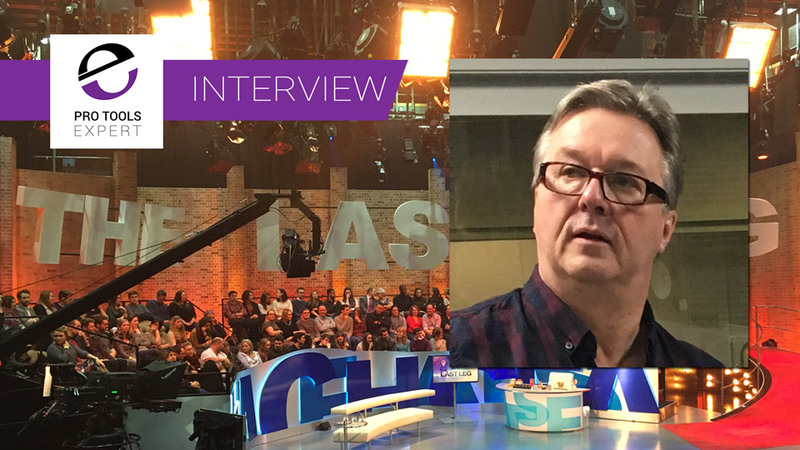 In this Pro Tools Expert Podcast Extra Interview, Mike Thornton catches up with TV sound supervisor Rob Ashard to see how he has taken to the loudness workflows two years on from their introduction in the UK. Rob worked at London Weekend Television working his way through from floor sound, OB Comms, studio and OB Grams, and then Sound Supervisor. In the "good old days" he did Sport, Drama, Sit Coms, and Light Entertainment in both studio and OB situations when they followed most shows through into the audio dub. 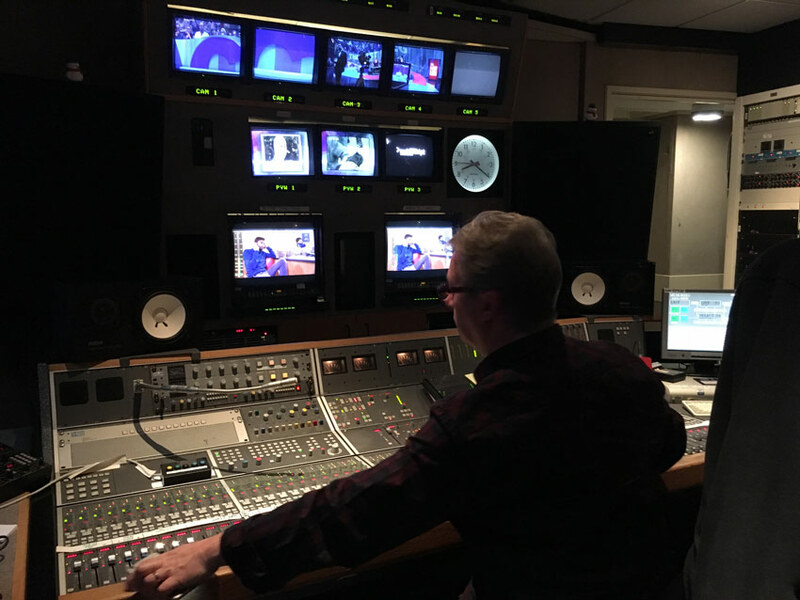 Since 2004 Rob takes responsibility for mixing TV Shows either in studios, trucks, or derig situations, also supplying crews, and if necessary, equipment. He specialises in Light Entertainment shows with live audiences, working on many major ITV and BBC productions like Graham Norton, Ant and Dec's Takeaway, I'm A Celebrity, Get Me Out Of Here, The Last Leg, Ninja Warrior, Get Your Act Together, Dancing On Ice and Celebrity Juice He also has a portable audio dubbing rig as well as a transportable audio control room centred round a Yamaha desk and an Antelope interface. 0’29” So we have been doing loudness in the UK for 2 years now how have you been finding the transition to the loudness workflows? 1’50” At the beginning of the loudness workflows here in the UK, you and I discussed the issue of dialog anchor levels changing between shows, has that concern panned out in reality after 2 years? 6’59” Where do you sit on using calibrated monitoring? 7’57” Where are you on Loudness Range? 9’39” For the shows that are not live or as-live that do go to a dub are you disappointed with comes out of the other end? 12’51” We mentioned Ninja Warrior UK, how do you get on with the Arena where it’s shot? 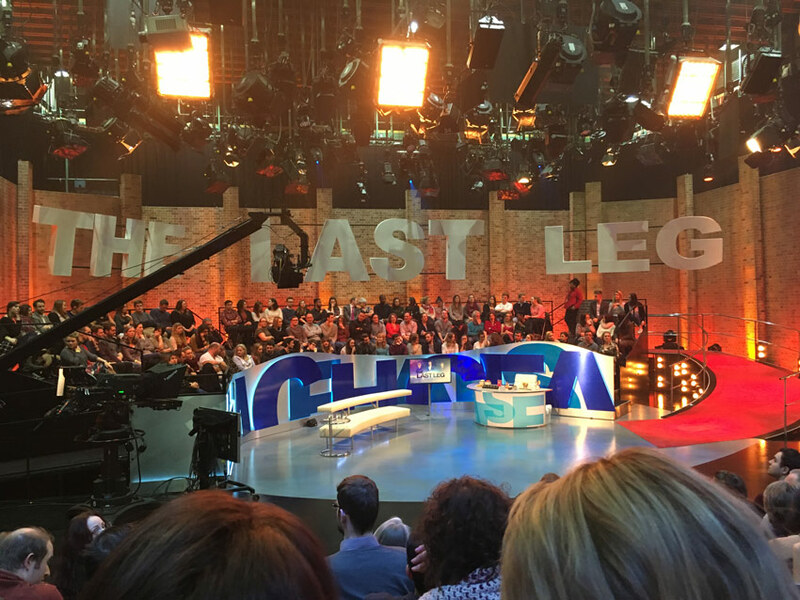 16’56” So tonight’s Last Leg show is the first of a long series? 17’30“ You also have got Graham Norton on at the moment, what else is in the diary?